Underwear shopping is definitely my favourite thing after clothes shopping but its not something i always get a lot of time to do, i suppose i neglect that side of shopping more than anything. After losing a lot of weight it also meant that barely any of my underwear fitted, i just held onto the hope that they would fit again, but i am aware how bad it is to wear ill fitting underwear! 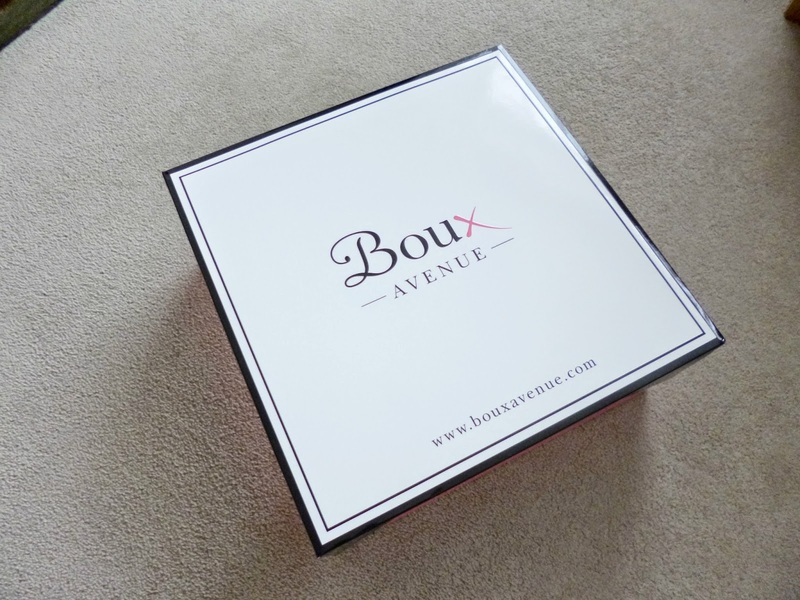 So i was utterly shocked and excited when i found out that i won Fashion-train’s giveaway of £150 to spend at Boux Avenue, it really could not have come at a better time!! Not only that, i have seriously struggled to find shops which stock 30inch bras, even the likes of La senza don’t stock those sizes, so i could not wait to do some serious underwear shopping with the voucher! Boux Avenue ooze luxury and after they opened the store in Southampton last summer i hadn’t previously had a chance to have a look at what they sell. They are a very up market high street underwear shop, but at what i would call reasonable prices for the quality you get. I love how the underwear is displayed neatly in draws which makes it so much easier to browse. On this occasion i bought what i wanted online, their website is also really easy to navigate and find your size. 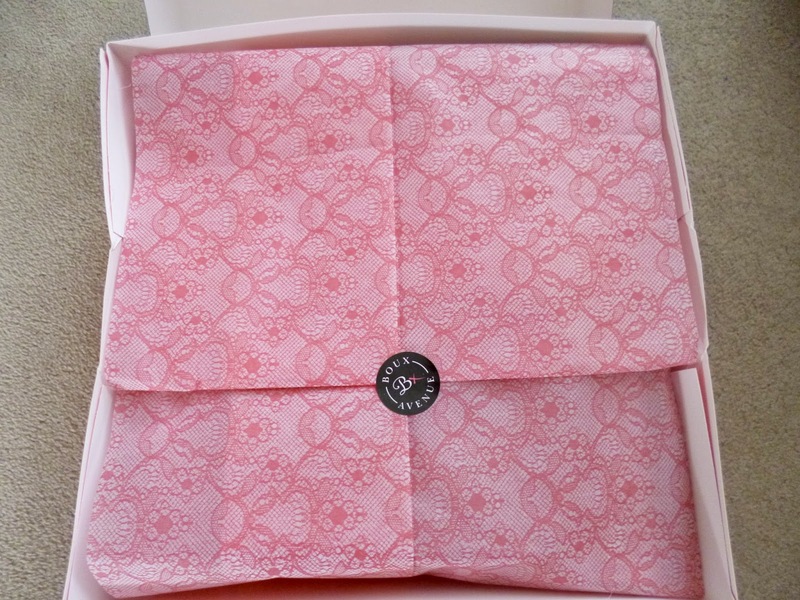 They also sell gorgeous nightwear, gift and home accessories online which are perfect for yourself or for presents. Anyway, on to the exciting bit with what i purchased..
Firstly the packaging is second to none. It is evident that there has been a lot of thought and care put into the packaging of this! 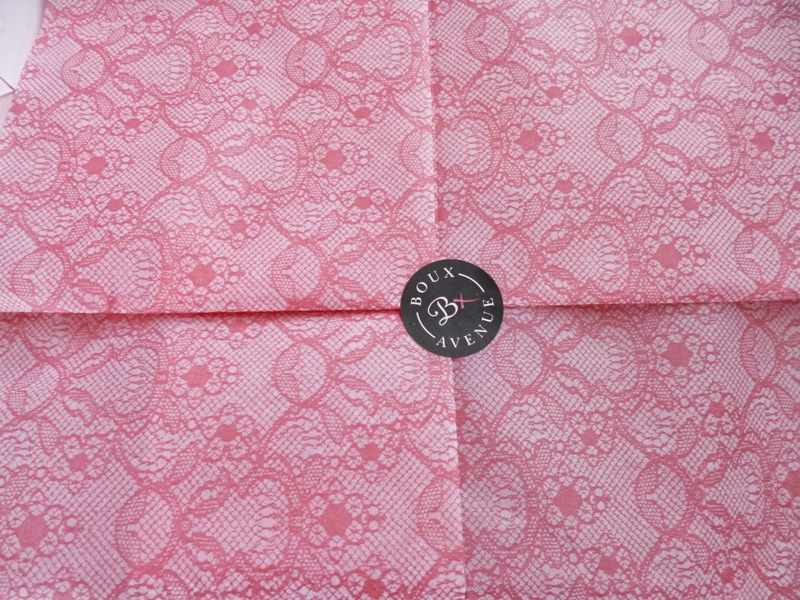 From the luxurious box it comes in to the carefully placed underwear wrapped in delicate pink tissue paper, they even place in the box fake rose petals which means your underwear arrives smelling delicious, they can also be reused in your underwear draw and the smell doesn’t fade! I think this is such a nice touch and packaging really does make or break whether i will use a service again and this is a 100% yes from me, i was very impressed! This is my ultimate favourite matching set and after seeing how beautiful it was on Fashion Train’s blog i had to purchase it! Pretty florals are one of my favourite things this spring/summer! Matching sets are a dream, i wish i had a different one for each day of the week, if your foundations are good it means that whatever else you’re going to wear you will feel good in too! Another matching set that i fell in love with! Monochrome will always share a special place in my heart and i also adore the lacy detailing on it with the netted material. Seeing as pastels are my favourite this century i couldn’t miss an opportunity to get some bras in my favourite colours too! I love the pretty lace detailing on these too, they are so delicate and feminine! Last up from my haul was yet another lacy bra (obsessed)! Even though i love having bright colourful and patterned underwear we all need a black bra that will go with everything! I am suitably kitted up now until i delve my eyes back onto the site again! I also had to add these to my haul too, aren’t they the prettiest?! I haven’t even decided if i’m going to use these in my bath yet because they are displayed so beautifully! But if i was, i’m sure it would be the best bath ever! Thanks for reading! What do you think of my underwear haul? 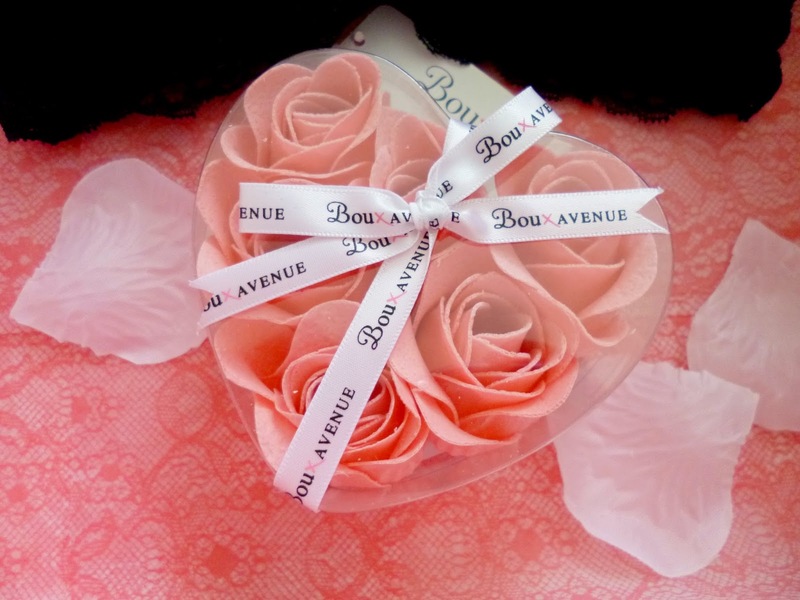 Do you like Boux Avenue? What are your favourite underwear shops?